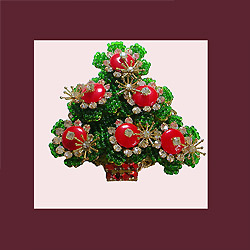 Stanley Hagler created some of the most extravagant pieces of costume jewelry ever. 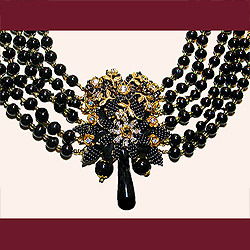 After designing a bracelet for the then Duchess of Windsor, Mrs Simpson, he went from strength to strength and award after award. 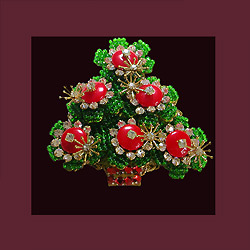 His jewelry is designed with glass beads, seed pearls were hand wired onto Russian Gold Plated filigree backing. 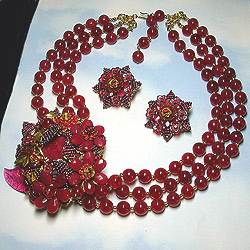 The amount of work involved is remarkable as are the designs, which all help to make Hagler jewelry very desireable, collectible and wearable. 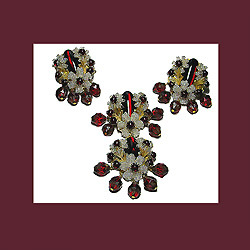 Dramatic red white and black demi parure. Signed STANLEY HAGLER N.Y.C. 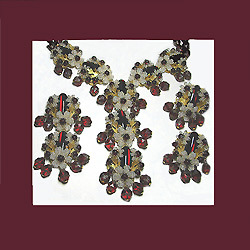 Photo 2: Dramatic red white and black demi parure. Signed STANLEY HAGLER N.Y.C. 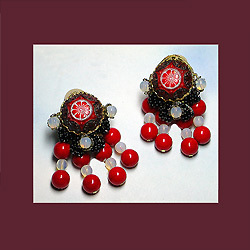 Photo 3: Dramatic red white and black clip earrings. Signed STANLEY HAGLER N.Y.C. 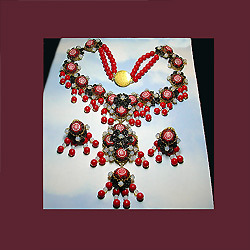 Scrumptious cranberry necklace earrings demi parure. Signed STANLEY HAGLER N.Y.C. 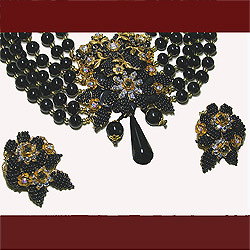 Incredible garnet and glass bead parure. Signed STANLEY HAGLER N.Y.C. 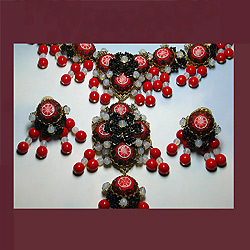 Photo 3: Incredible garnet and glass bead parure. Signed STANLEY HAGLER N.Y.C. 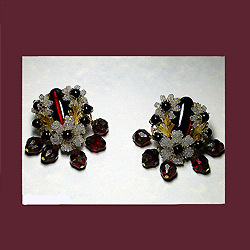 Photo 4: Incredible garnet and glass bead parure. Signed STANLEY HAGLER N.Y.C. Spectacular Stanley Hagler Jet Black Choker Earrings Signed STANLEY HAGLER N.Y.C. 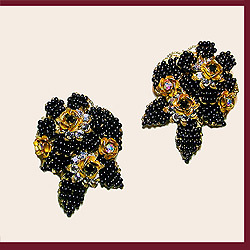 Photo 2: Spectacular Stanley Hagler Jet Black Choker Earrings Signed STANLEY HAGLER N.Y.C. Photo 3: Spectacular Stanley Hagler Jet Black Choker Earrings Signed STANLEY HAGLER N.Y.C.